Mahindra Duro DZ is the revamped version of Mahindra Duro. Read the review to explore the features, technical specifications & price. Mahindra Duro DZ follows a simple yet promising and classy look. 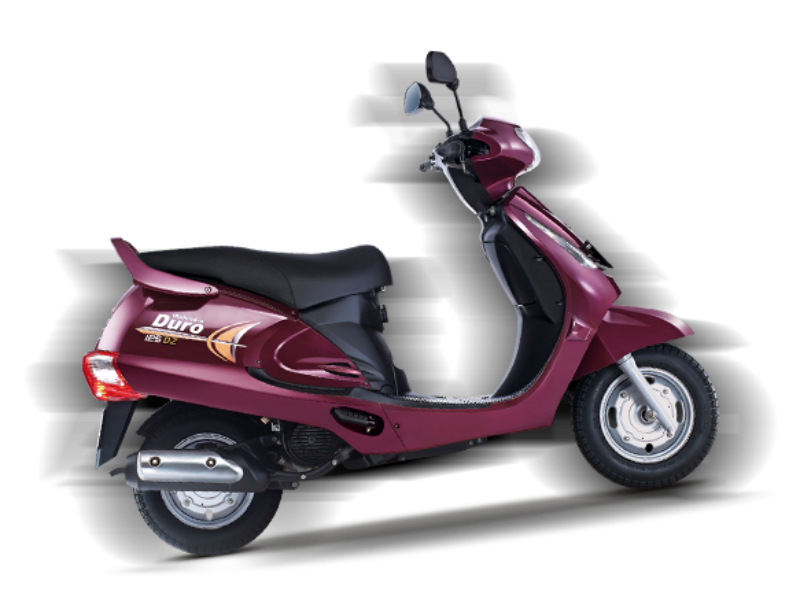 This scooter is the advanced version of Mahindra Duro and is very well received by the market. The main changes seen in Duro DZ are its halogen lamp, four point mounted wheel, telescopic suspension, greater ground clearance and better fuel efficiency. The revamped version of Duro DZ is not only known for its improved technical aspects but also the ergonomics. 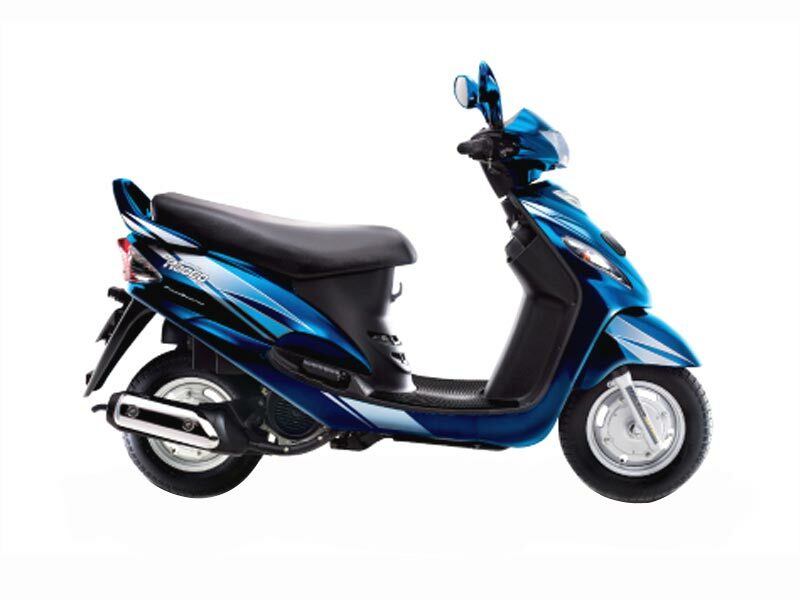 The powerful 125 cc, air cooled, four stroke, single cylinder engine provides great pick up and acceleration. The engine is designed to give the maximum power of 6.0 kW at 7000 rpm and offers the maximum torque of 9 Nm at 5500 rpm. With the help of this potent engine the vehicle can reach 0 to 60 km in just 12.1 seconds. The eye catching looks of Mahindra Duro DZ make it most sought vehicle. 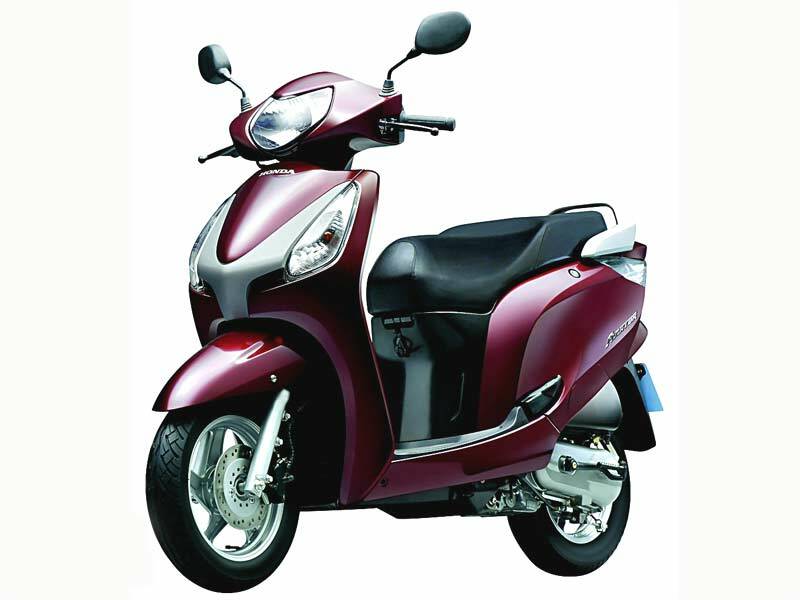 The stylishly designed front face with long turn indicator, rear view mirrors, horn rimmed headlight and front mudguard grab the attention of people. The sticker and graphics used in the scooter adds further to its look. Keeping in mind the comfort of rider and pavilion the scooter has wider seats. The latest forks and gearless technology used in the scooter offer smooth ride. When it comes to the on road control the safety features of the vehicle such as brakes and suspension serve the needful. Further the wide wheelbase and tyres gives greater balance to the vehicle. On the whole it is a perfect family vehicle for city use. Mahindra Duro DZ offers the mileage of about Rs. 45kmpl. The ex-showroom price of Mahindra Duro DZ is about Rs 45,000. The available colors in this scooter are derby red, cappuccino brown, pearl white, fiery black, mystique grey and royal purple. Front Tyre 3.5" X 10"
Rear Tyre 3.5" X 10"